Just because you have chosen a vegan lifestyle you don’t have to limit your food choices. 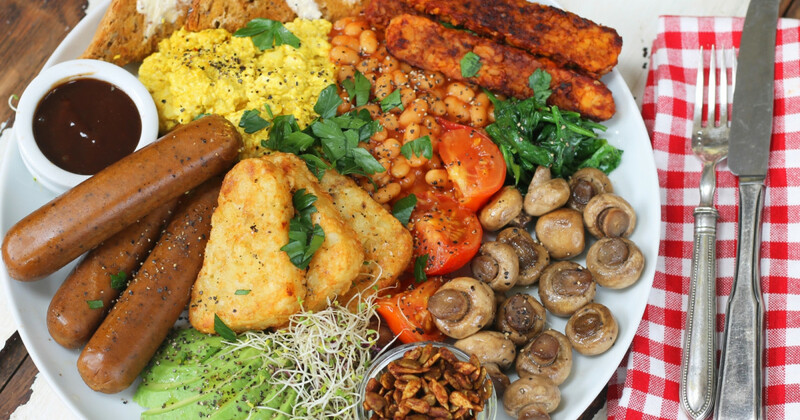 There are so many delicious vegan breakfast choices when you think outside the box, or just think about what you have always enjoyed. Making your food from scratch is almost always going to be required, but when you prepare in large batches you can plan ahead by portioning and freezing for future meals. ← 7 Ways to Save on Diapers!